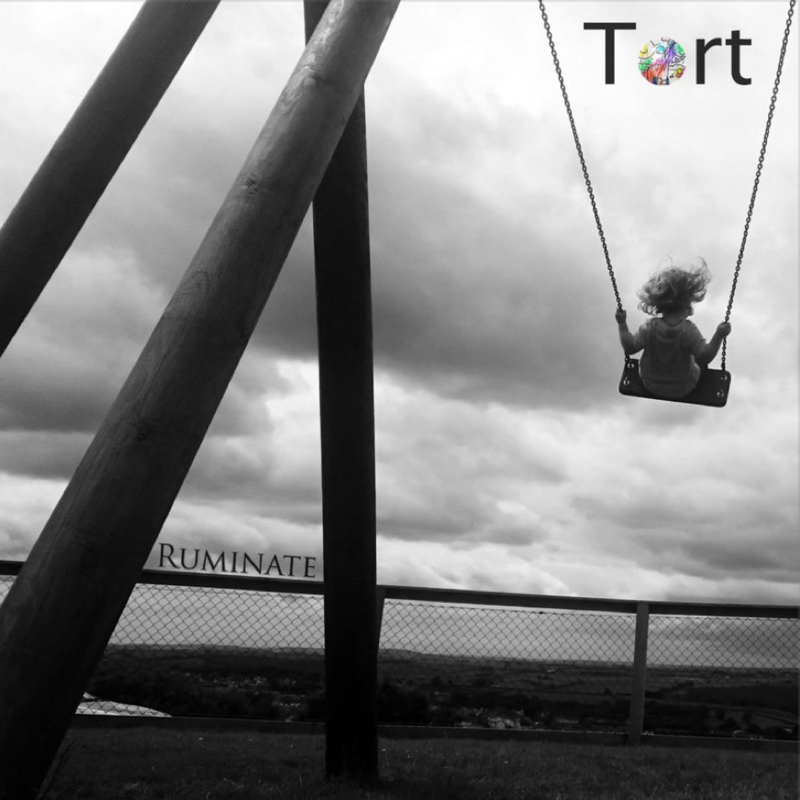 January 2018 saw the release of Tort's 11 track debut album 'Ruminate' on Fiercely Indie. Available now on all digital channels incuding iTunes, Spotify. Tort is a collaboration between Tom Singer and Niall Martin. The duo met at University whilst studying Audio & Music Production. Ruminate was originally intended as an EP but during the writing process rapidly became an 11 track album. Most of the recording for each track took place in home studios and was later mixed at a professional studio in Plymouth. On this album Tom takes on the role of vocalist, bassist, guitarist, songwriter and producer. Niall takes on the role of guitarist, pianist, synth player, producer and studio engineer. Both play a huge role within the sound design aspect of the songs (e.g: foley and sound effects). The songwriting aspect is split 50/50. Extra musicians were drafted to complete the project; Jon Blanchard entered to play the drums, and Bethany Chadd recorded some backing vocals. Bill Sellar of TruPeak Audio mastered the album. Their influences, the majors being ‘Radiohead’ and ‘Porcupine Tree’, stem from Hip Hop, to Classical, to Rock, to Progressive Rock, to Trip Hop, to film scores. Fans of mixing modern production tools and techniques with organic analogue sounds. The duo are now hard at work on their follow-up album ... watch this space. Ancient Race of Techno-Voyagers [vinyl].